Process theories of motivation are about a cognitive rational process and concentrate on the psychological and behavioural processes that motivate an individual. 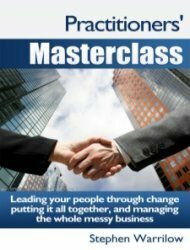 Put simply, this is all about how people's needs influence and drive their behaviour. People need to see what is in it for them and to sense that "fair play" is being exercised to all concerned. 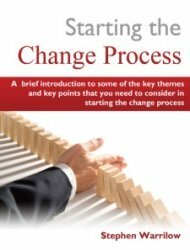 Clearly a basic understanding of this is foundational to the psychological underpinning of successful change management and the strategies for managing change that will deliver that. The two main process theories of motivation are Expectancy Theory and Equity Theory. 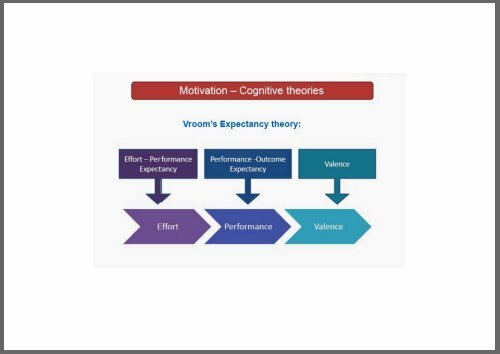 Expectancy theory [also called Valence-Instrumentality-Expectancy Theory or VIE Theory] is associated with Vroom, Porter and Lawler and it suggests that effort (a) is linked to the desire for a particular outcome, and (b)moderated by an evaluation of the likelihood of success. 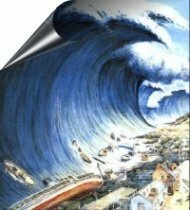 This is a pragmatic perspective that assumes that as we are constantly trying to predict potential future outcomes, we attempt to create what we perceive to be as realistic expectations about future events. Thus if things look reasonably likely and attractive, and if we know what to do in order to get there, and we believe we can actually do it, then this will motivate us to act to make this future come true. According to Victor Vroom, individual motivation depends on three variables, namely: Force, Valence and Expectancy. Instrumentality: Achievability i.e. The belief that if I complete certain actions then I will achieve the outcome. Expectancy: Confidence in my capability i.e. The belief that I am able to complete the actions. At a basic level, most people generally prefer to be in relationships where give and take are about equal. So if one person is getting too little from the relationship, then clearly they are going to be unhappy with this but it is also likely that the other person will also be feeling rather guilty about this imbalance. This is reinforced by strong social norms about fairness. 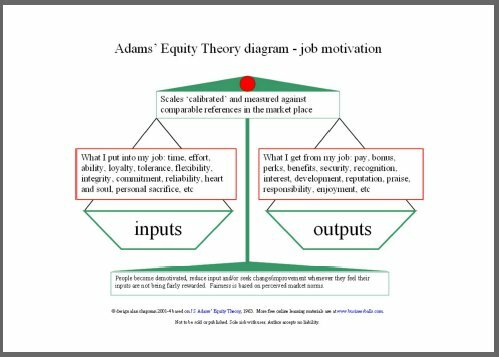 Equity theory states that in return for an input of skills, effort or production, the employee receives an outcome expressed in terms of any combination of salary, status and fringe benefits. 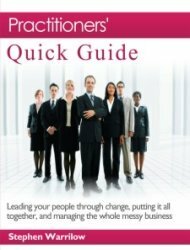 This creates a ratio of input to outcome and equity is achieved when the ratios are the same for everyone in organisation. Equity theory looks at an individual’s perception of the fairness of an employment situation and finds that perceived inequalities can lead to changes in behaviour. (3) Change their own perception of the situation. So, in a nutshell, unequal treatment of staff leads to demotivation. Unlike the other theories of motivation that we have discussed on this site, process theories of motivation are to do with motivation that is rational and cognitive rather than emotional. 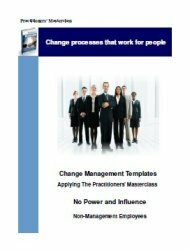 In simple practical terms, these theories show the change leader that you have to appeal to people's heads as well as their hearts. People need to have the WIFM [what's in it for me] question answered. They need to see the steps and they need to believe that they can do it and that they want to. They also need to believe in the equity or fairness of what you tell you.